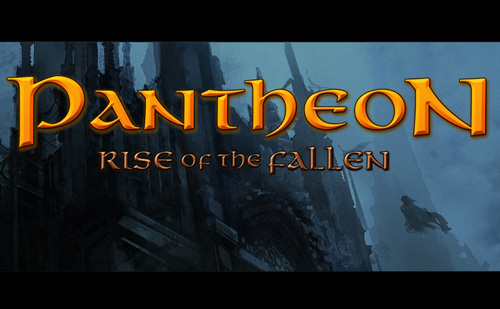 Visionary Realms has officially announced Pantheon: Rise of the Fallen, a high fantasy MMORPG with an emphasis on teamwork and exploration. The game is being developed by Visionary Realms, a new studio founded last year by industry veterans who have worked on various AAA MMOs. The project is headed up by Brad McQuaid, designer of EverQuest and Vanguard: Saga of Heroes. Instead of going to a publisher, Visionary Realms has opted to launch a crowdfunding campaign on Kickstarter to fund development. The developer is hoping to raise a minimum of $ 800,000 by February 22. So far, 480 backers have pledged $ 43,124. To learn more, check out the game’s Kickstarter page. Tagged Announced, Fallen, Officially, Pantheon, Rise.